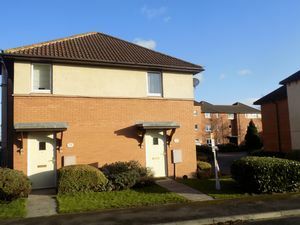 Available to rent through Landlords 2 with NO ADMINISTRATION FEES is this 1 bedroom ground floor apartment in Darlington. 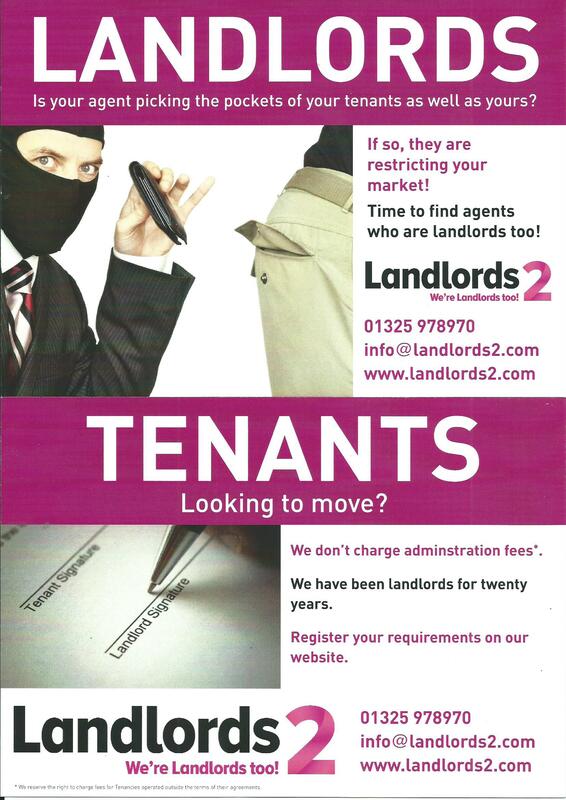 Contact us now we are available to take your call and arrange viewings 24 hours a day seven days a week. 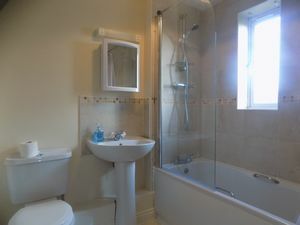 Available fully furnished make your next move easy and move straight in. Convenient for the major road network and close proximity to Darlington centre makes this a handy place to make your home. 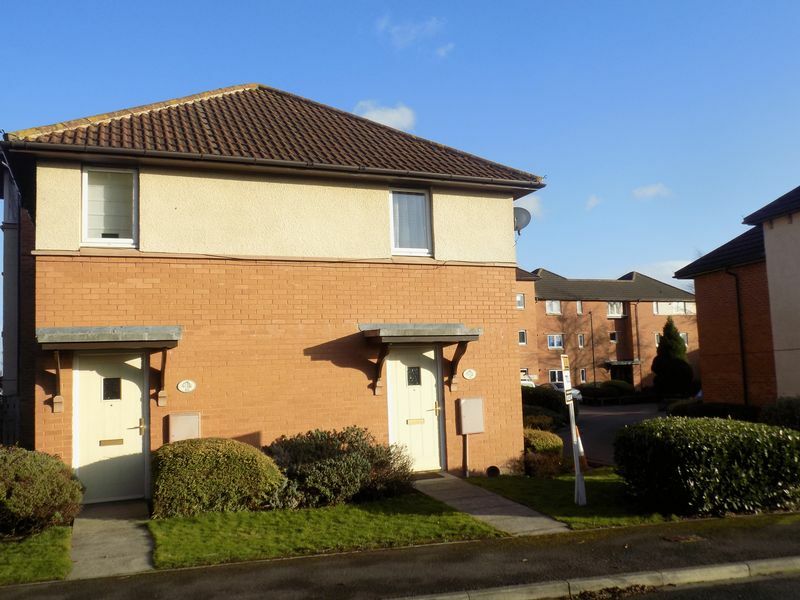 Comprising Entrance hall with two handy storage cupboards, Large open plan living dining space, fitted kitchen with integral appliances, one double bedroom and a bathroom. Fully furnished living room and dining area. 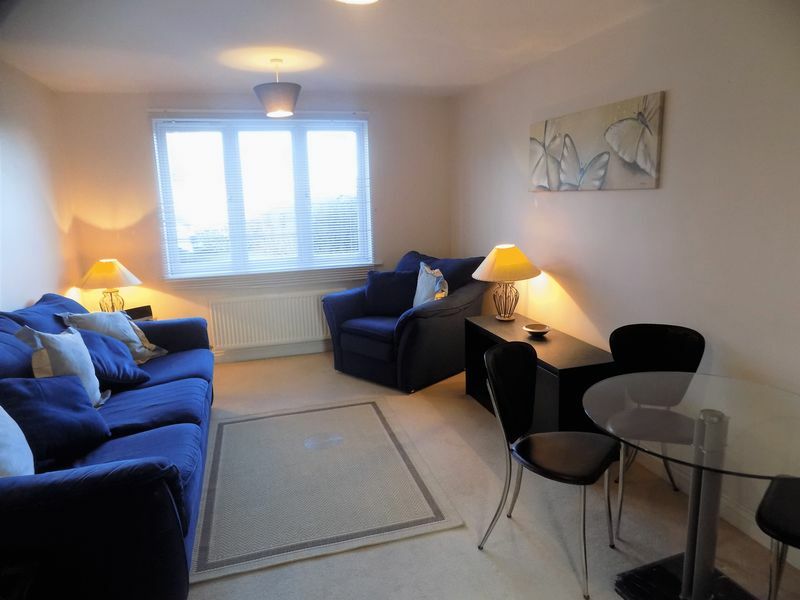 Three seater sofa and chair, TV unit, two coffee tables, two lamps and dining table and four chairs. 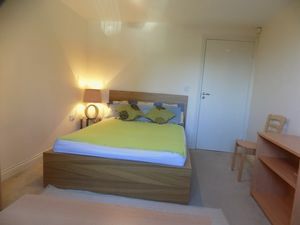 Double bedroom with double bed, chest of drawers, wardrobe, bookcase, two chairs and bedside lamp. 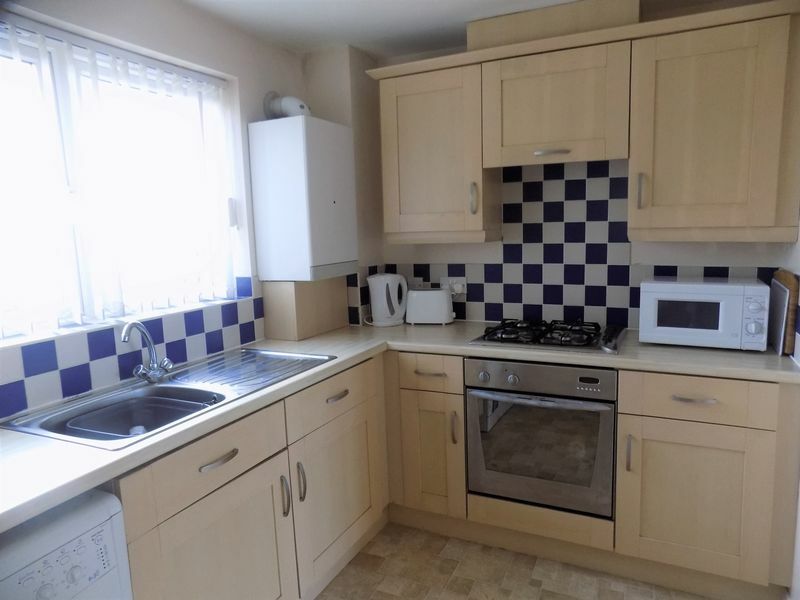 Kitchen with beach wall and base units, integral electric oven, gas hob with extractor over, under counter fridge, counter top freezer, microwave, toaster, kettle, bin and veg stand. White modern bathroom suite with cearmic tiles, mixer shower and glazed screen over the bath and bathroom cabinet. 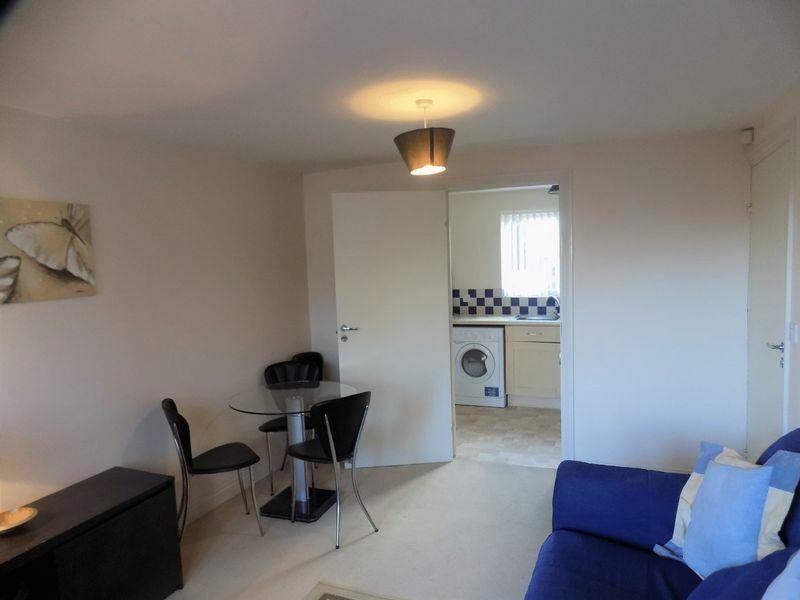 The apartment has its own entrance and allocated parking space.